"The merger that seems like a 'perfect match', came with its own share of challenges. It gave us a perspective on our approach towards the future. It is a living testimony of how the intent and clinical ownership by each individual, helped us in successfully turning around a hostile situation." CP Gurnani talks about the lessons from Satyam Computers' acquisition of Tech Mahindra. April 13, 2019 marks the 10th anniversary of one of the biggest events in the corporate history of India - the acquisition of Satyam by Tech Mahindra. Prior to the acquisition, Tech Mahindra was a niche player that derived 100% of its revenues from the telecom vertical. On the other hand, Satyam was the fourth largest Indian IT services company in terms of revenue, listed in both the Indian and US stock exchanges. It had over 50,000 employees with operations in 66 countries and counted 185 Fortune 500 companies as customers. 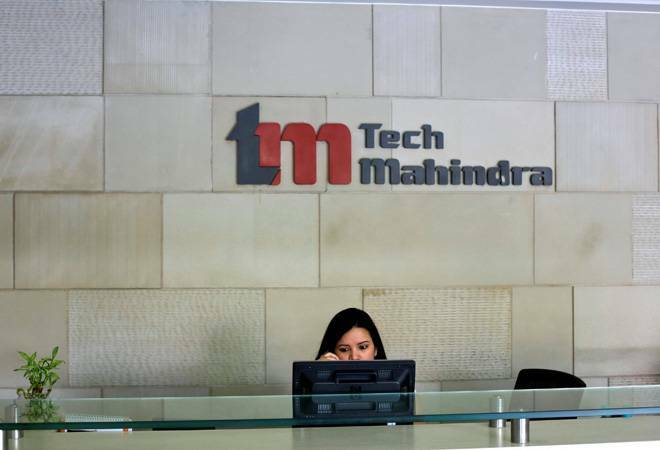 Tech Mahindra and its parent organisation - the Mahindra Group saw the acquisition of Satyam as a strategic opportunity to move to the next level of growth. The acquisition would allow the Group to diversify across verticals, customers, and geographies, market a wide range of services to Satyam's strong customer base. Risk Taking Capabilities:- "If you dare nothing, you gain nothing," every business aims for steady profits and margins, but for long term profitability, one needs to look beyond organic growth opportunities i.e. acquiring/investing in new business opportunities. This will help in staying relevant in this forever evolving market. Humane approach:- Mergers and Acquisitions (M&As) is a stressful/trying affair for not just the management but the employees and other stakeholders. Motivating employees to a common purpose is one of the key priority areas. Building trust:- Collective decision making by building trust amongst various internal stakeholders holds the key to success, during any M&A scenarios. Therefore, it is advisable to keep them all updated about your moves. Retaining & nurturing Talent:- Your employees are your biggest asset. Invest in their training and skill-building so that they churn out the best-in-class solutions to your customers' problems. Implement employee connect programmes to address all their grievances and applaud their hard work. Client communication and identifying opportunities that help you build scale:- Connect with the existing clients and offer them the assurance that they need - how you will continue to better serve all your customers. Use your knowledge and capabilities to win their precious vote of trust and loyalty. In some cases, it could even get you more leads. Preserving shareholder value:- The objective of any successful management is to increase sales, earnings, and free cash flow which further translates into increased dividends and capital gains for its equity owners. Never lose sight of the same. Embracing the change:- Change is the only constant, whether it is about adopting new technologies, new manufacturing techniques or incorporating new policies, be prepared to face the change and adapt with the changing times. Corporate Governance & corrective actions:- Identify and review key processes to figure out the areas that need immediate management attention. Address the same by incorporating necessary checks and balances like new policies and guidelines. This will also help build a framework for future work proceedings. Last but not least, make efforts to communicate your endeavours in managing the merger with external stakeholders - the government, industry and media. Your best practices could make up for an interesting case study and learning point for others which they could emulate as and when the situation arises.